AKC obedience title of Companion Dog. with each dog and handler produces quick and satisfying results. 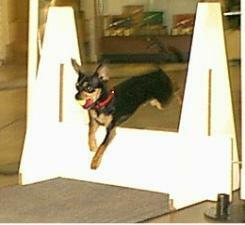 dog to compete in obedience trials.